Hail Varsity is excited to announce that Erin Sorensen is joining our team as Deputy Editor and Digital Marketing Strategist. Erin has proven herself to be a vital part of the Nebraska beat for Husker fans and we are thrilled that she will continue to be that for the readers of Hail Varsity. In her new role Erin will use her uncommon blend of skills to help develop our editorial voice and social-media vision for a new era in Nebraska athletics. She will also continue to bring readers unique stories told with her one-of-a-kind ability to connect with subjects, seek out new angles and pursue her passion for singular storytelling. That's the A story here: Erin's back and Hail Varsity is better for it. She'll begin her new role in early July. 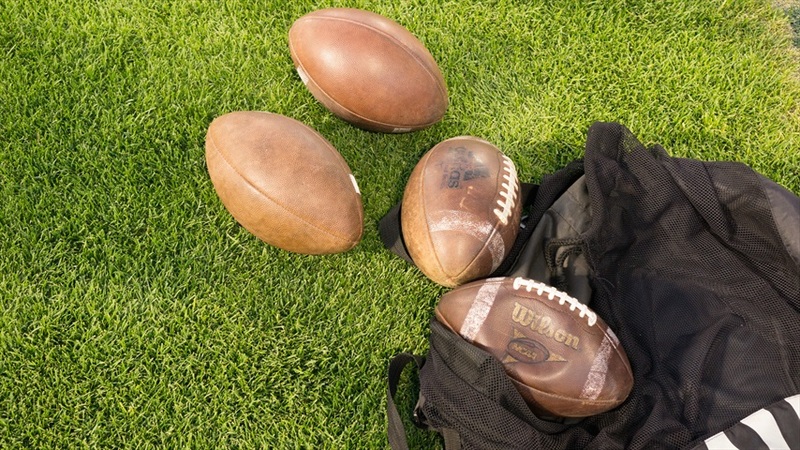 The most important bag of footballs in the history of Hail Varsity. 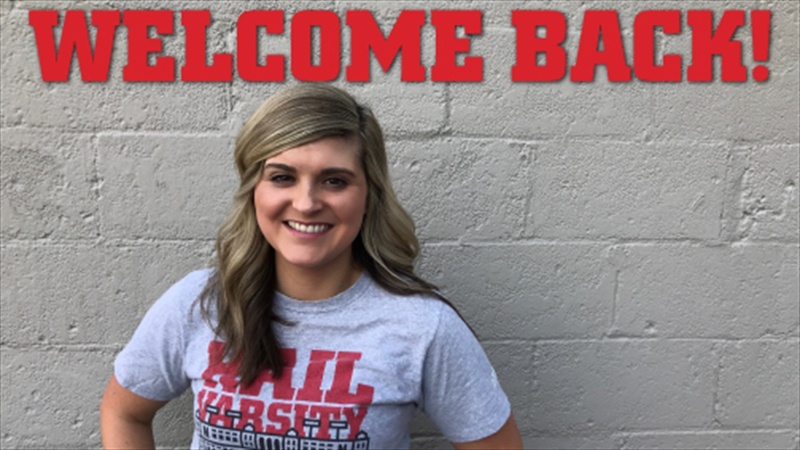 When we started Hail Varsity in 2012, Erin was one of the first additions to our original team. She brought an unparalleled enthusiasm for her work from the very start. I have worked alongside few people, in all of the various jobs I've had, who work with more determination and courage than Erin does. She's also a ton of fun to work with, receptive to new ideas and always ready to offer her own. That makes any sort of storytelling enterprise better. Having been with Hail Varsity from its early days, Erin has a good idea of what we've been and great ideas about what we will be in the future. There are times when running a website that you just need a general photo to accompany a story. Back in the early years of Hail Varsity, as our photo library was still growing, perhaps the most general option was that bag of footballs. It doesn't really say anything other than "here's some football," and sometimes that's what you need it to say. But we used it so often over the years that we had to officially retire it. It was an inside joke, a sad day only for Erin and me, but small things like that have surprising staying power. After the 2017 spring game, Erin, covering the game for her most recent employer Land of 10, and I, still for Hail Varsity, were chatting on the field after the game. Somehow the bag of footballs came up. I had no idea then that a few months later we'd have a reason to bring it out of retirement (for one day only), but I'm happy we do. Welcome back, Erin. Here's a symbolic bag of footballs.